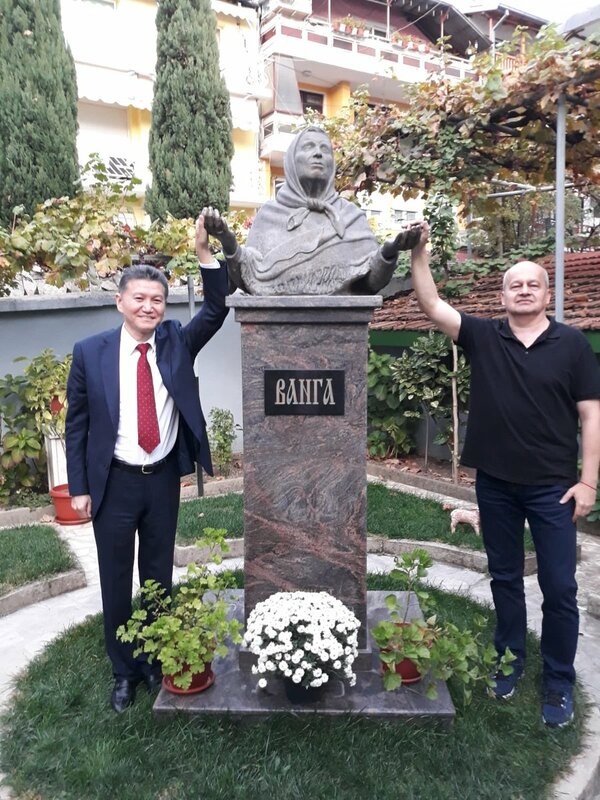 On 2 November, Kirsan Ilyumzhinov flew to Bulgaria to take part in the filming of a Russian-Bulgarian documentary film about the famous seer Baba Vanga. 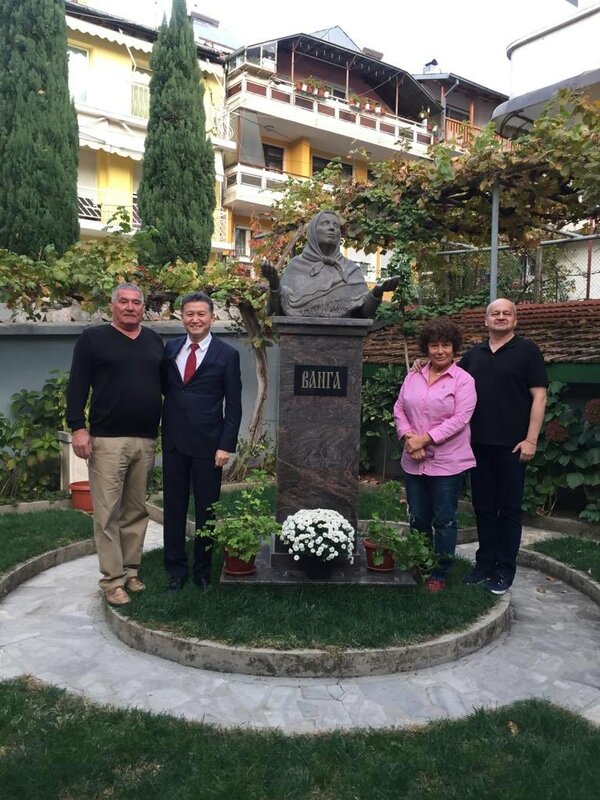 In Petrich, where Vanga lived for many years, Ilyumzhinov met with the film crew. He talked with the producer Stoyan Petrov. 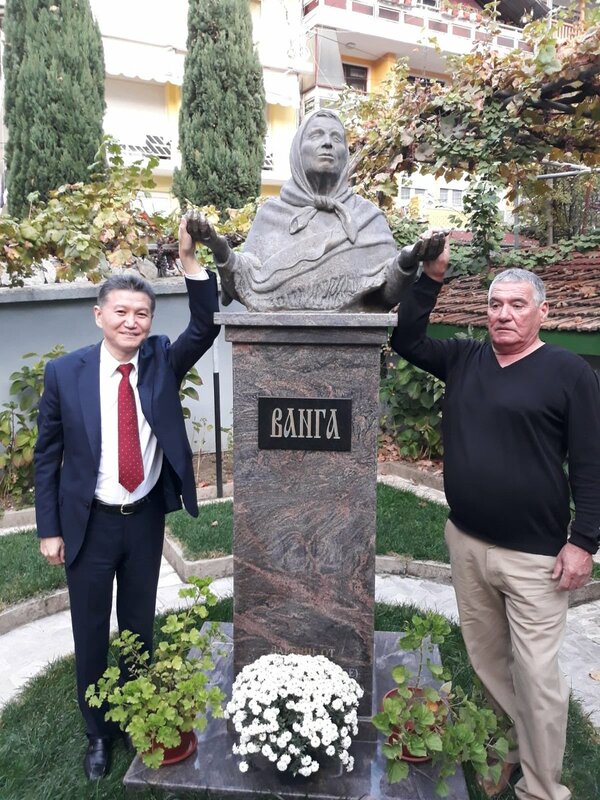 Kirsan Nikolayevich proposed his version of the film title - “The Whole Truth About Baba Vanga”, which became the working version. 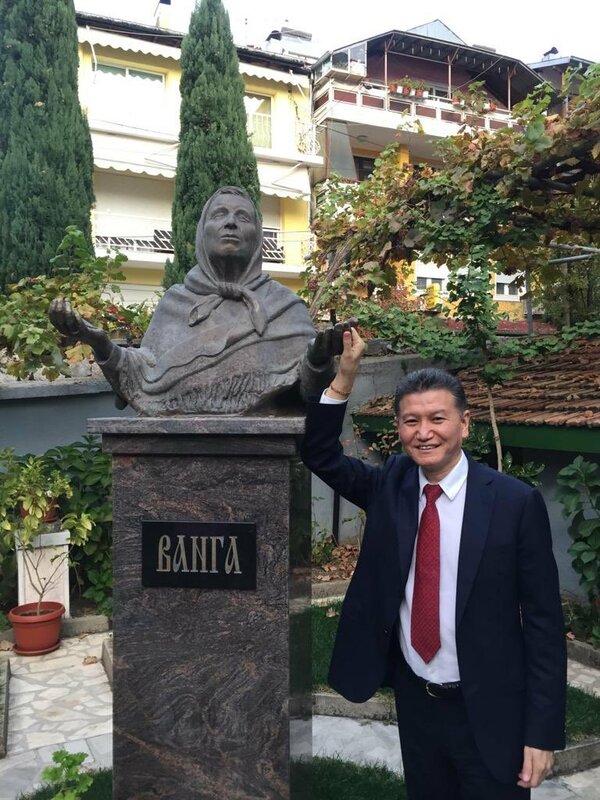 Later, Ilyumzhinov went to see the diviner’s tomb and the monument to Vanga. In Petrich, Kirsan Nikolayevich also met with Vanga’s personal driver, Zhora, who had worked for her for 20 years. “It would be strange if I did not come here. After all, I’ve visited Vanga about forty times. We used to talk for a long time. Love to people was one of her main features. She was very fond of people and the world around her. Vanga often talked with flowers and animals. She was a very kind and vulnerable person. She tried to welcome anyone. Thousands were trying to make an appointment for six months in advance. And they came, shared their pain and went. And she was left alone. All this affected her health. Despite the fact that the script of the two-part film is still being kept secret, we managed to find out that the film contains many surprising and unknown facts from the life of Vanga, exclusive materials, interviews and the last confession of the prophetess. The film premiere will take place in 2019.